Randall Moving and Storage is a military approved local mover for the Falls Church VA area. Call today for a moving estimate for your moving or storage needs. 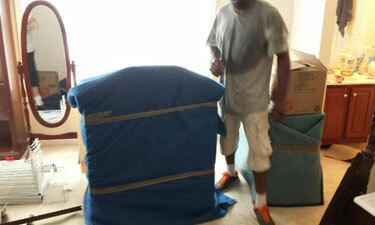 We will expertly pack and move your fine china, glassware, and art work. Randall Moving & Storage works with home owners and businesses in Falls Church Virginia.